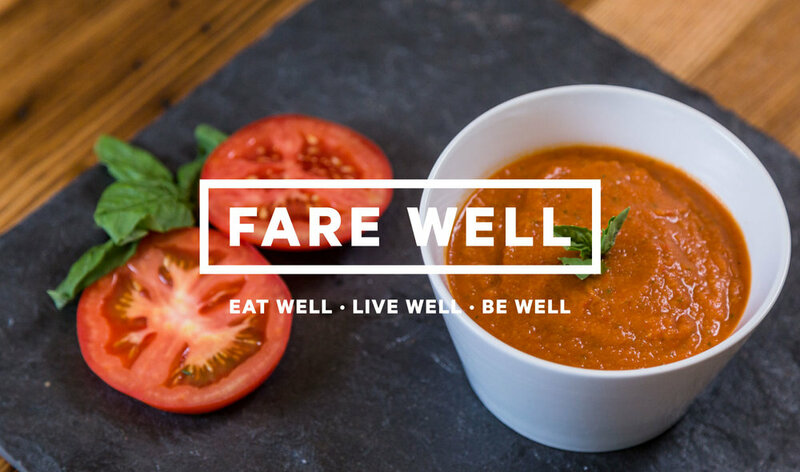 Here at Fare Well, we care about one thing—simple, good, hearty food. We specialize in salads and grain bowls, which we create fresh, every day, from the comfort of our cozy, 160 square foot shipping container kitchen. Because we care about quality, we work directly with New England farmers and makers to bring you honest to goodness food. Oh, and did we mention? It’s DELICIOUS. Visit us at our Drydock location to taste what we’ve got this season. 8:30am – 3:30pm | Mon. – Fri. Check out what we've got on deck. Before placing your order please inform your server if a person in your party has a food allergy! Consuming raw or undercooked meats, poultry, seafood, shellfish, or eggs may increase your risk of foodborne illness. Above include a 7% meal tax. 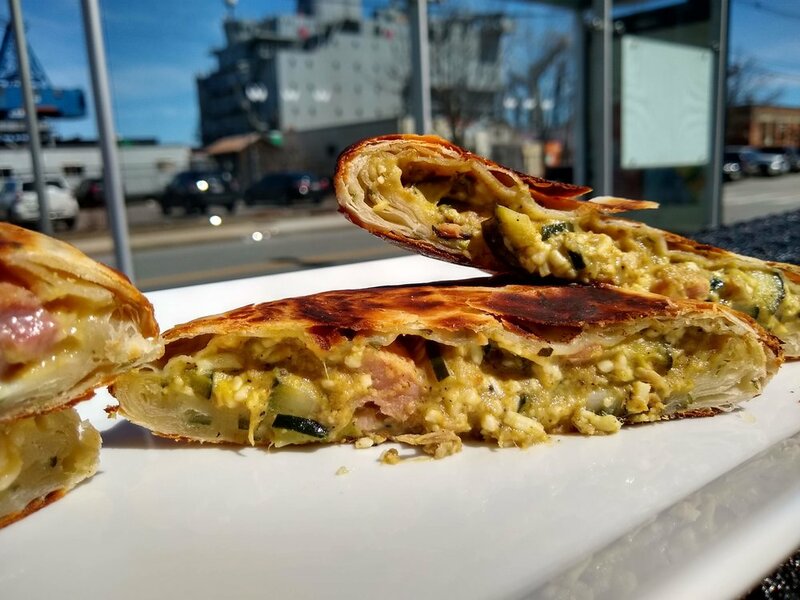 Want to bring Fare Well direct to your office or event? 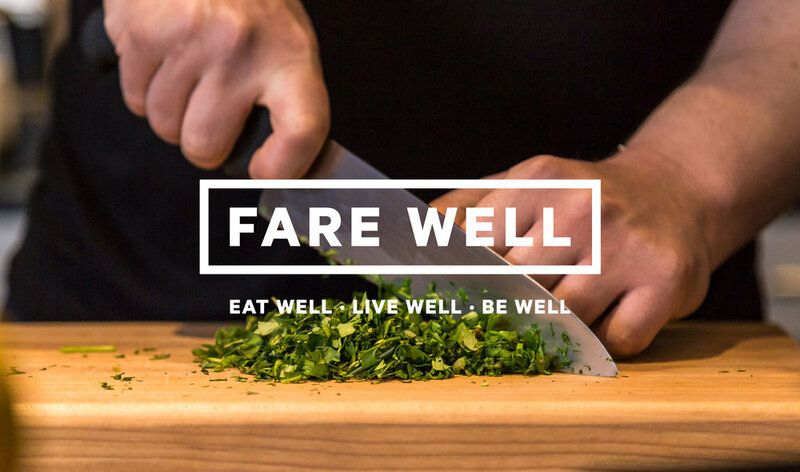 Get in touch with us below and talk about how Fare Well can help. We offer drop-off and staffed catering, as well as full-service catering (rentals, decorations, the works) and on-site pop-ups. Send us your information below and tell us a little bit about your event. We will be in contact within 24 hours!